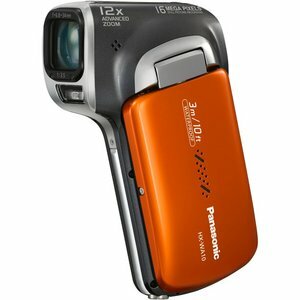 Thread: Panasonic WA10 - anyone got one? Anyone got one of these and care to comment? Look forward to hearing about it, I'm thinking of getting one. Keen to know specifically about its zoom qualities.